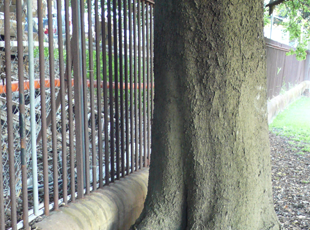 The consolidation of residential development in cities around the world has created an environment where less space is available for trees and landscapes: the key components of urban forests. 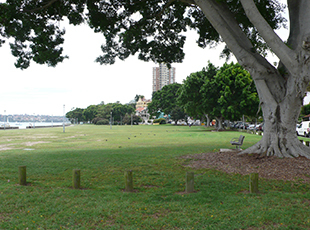 As a consequence, qualified, detailed assessment of development impacts on our urban forests has become increasingly important. 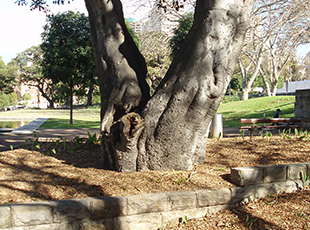 Tree Wise Men® Australia Pty Ltd provides complete arboricultural assessment, monitoring and reporting services to accompany all types and stages of urban development. 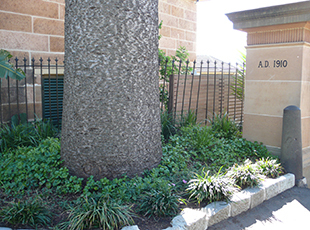 Whether it be Greenfields or bushland, the redevelopment of an existing industrial or residential site, subdivision or alterations and additions to a residential dwelling, we provide cost effective arborist’s reports and advice to assist the process. 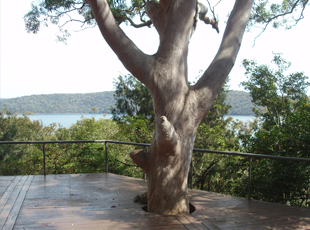 By implementing site responsive design and construction methods, Tree Wise Men® Australia Pty Ltd are able to minimise the loss of, or damage to existing trees and retain the landscape aesthetics of the site. 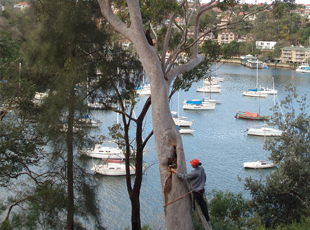 The level of sophistication of arborist’s reports demanded by government, the Courts and the private sector has increased significantly over the past decade. 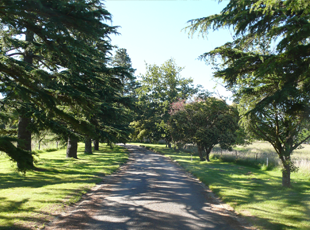 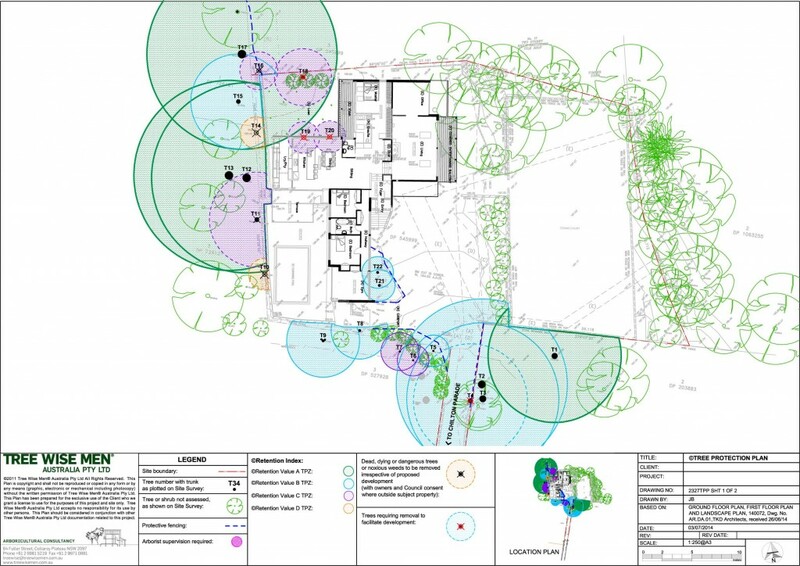 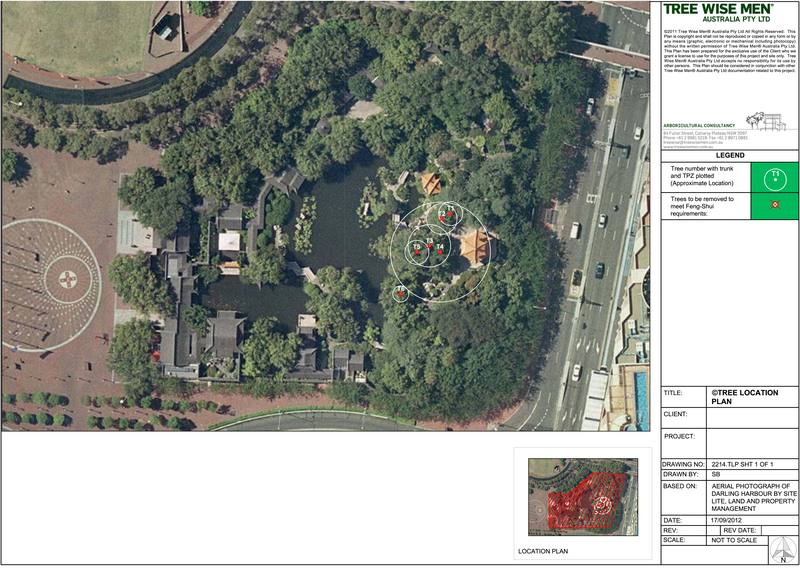 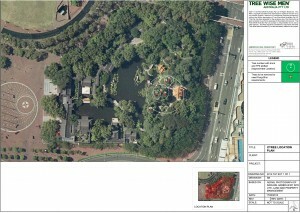 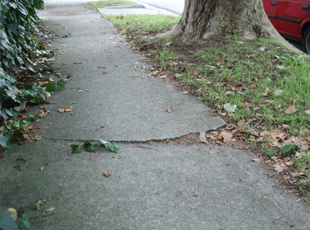 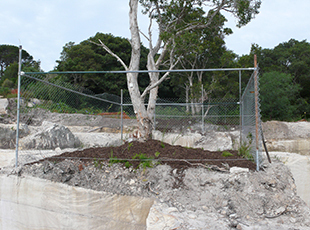 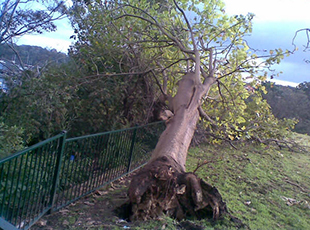 In 2009 Australian Standards released the benchmark document for assessing and monitoring trees prior to, during and following construction: AS4970-2009 Protection of trees on development sites. 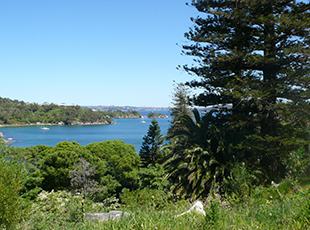 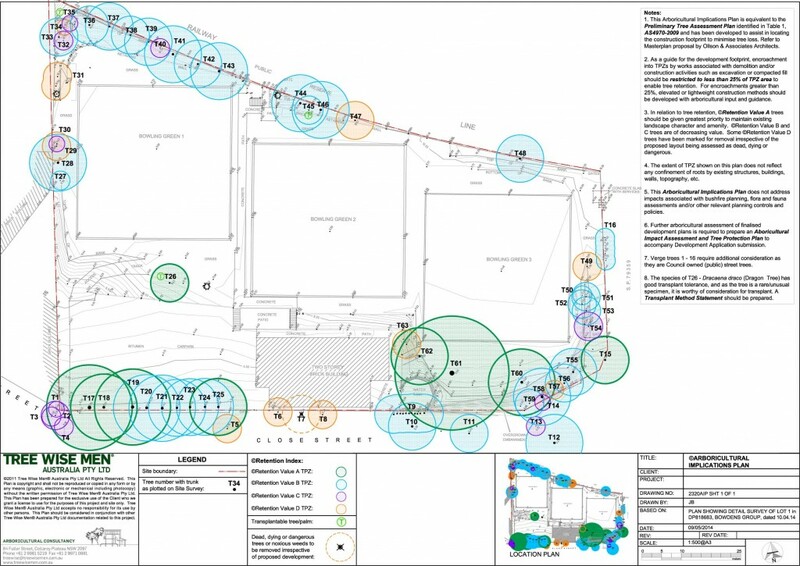 Our Director Peter Castor was an industry representative on the Standards Australia Panel for the development of AS4970-2009 and we are particularly supportive of its use as a tool by which urban forests can be managed and maintained.